The Zoom Ball Hydro features 1 Zoom Ball Hydro and water balloons. This game is played with 2 players, ages 8 and up. The anticipation and excitement each time we play this game makes it one of our favourites. To load the water balloons open the zoom ball by pressing down on the indent and twisting it. 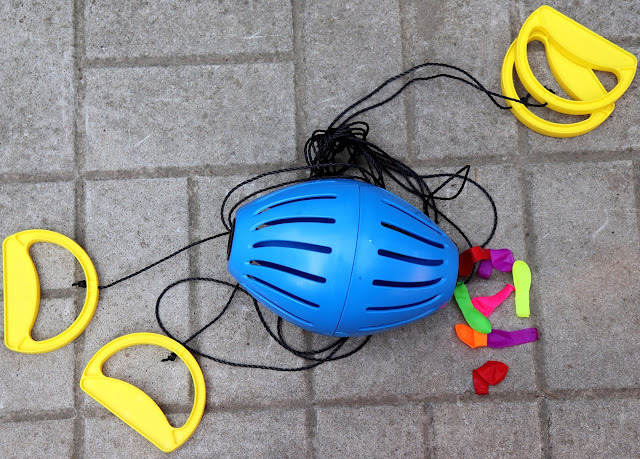 To close the ball once the water balloons are inserted, line up the two sides of the zoom ball and twist. Once it is loaded, hold on to one set of handles, while your friend holds the other, while both of you stand about 12 feet apart. Open your arms quickly to send the Zoom Ball over to your friend. The person closest to the ball starts by pulling their hands apart making the ball zoom to the other player, and the other player sends it back before it touches their handle. It is fun to be always alert trying to send the ball back, as we never know when the balloons will pop, and soak us. This is a lovely summer game to play outdoors. Rocket Fishing Rod makes casting safe as the safety bobber which encloses the hook won't open until it hits the water eliminating snarls and snags. This fishing rod for children accurately casts its line up to 30 feet. Since it has an adjustable line stop, it allows us to fish in any depth of water. Once the bobber is in the water, the lure/bait compartment opens to drop the bait to the desired depth. There is a secret storage compartment built into the handle. This is fun for children over 8 years, as it replaces standard kids fishing poles and takes the hassle out of fishing. It comes already assembled and ready to fish, so we just pull back to pump, launch, and reel in real fish. It is a great way to fish with the whole family joining in the fun. The content includes Rocket Fishing Rod, 1 safety bobber, 2 hooks, 150 feet of 8-pound test fishing line, 2 line stops, 1 weight, and complete instructions. 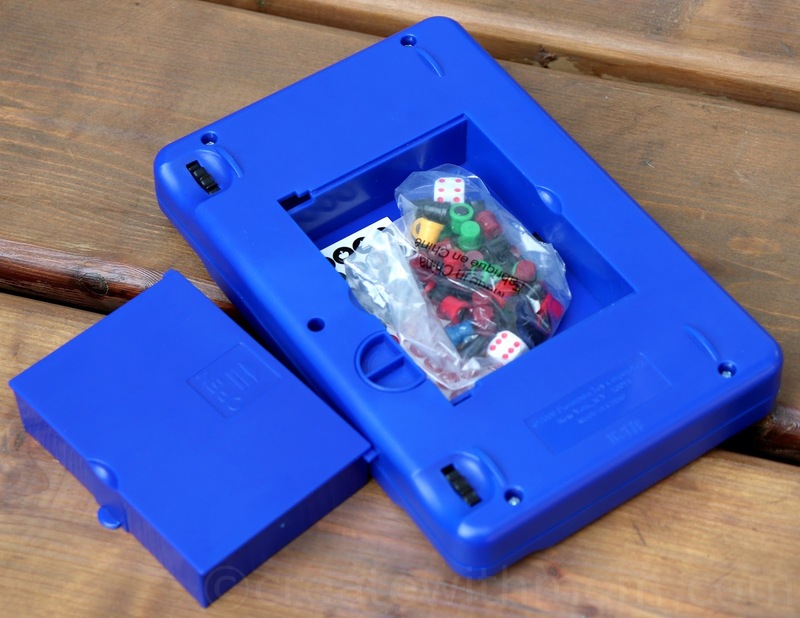 i-Top is a new generation of tops for ages 7 and up. We love playing with this top, as it can be played in over ten different ways. This games uses smart technology and keeps track of the number of spins while the LEDs light up the display. Using this i-Top we can compete in multiple challenges, and unlock hidden features. For example, we can try to spin an exact number to display a special animation on the i-Top such as spinning a score of 214 will animate a cupid shooting a heart. The diameter of the top is 3.25″ and the head of the top folds in, so it can be easily taken with us to play solo anytime or to challenge a friend to get the highest score. 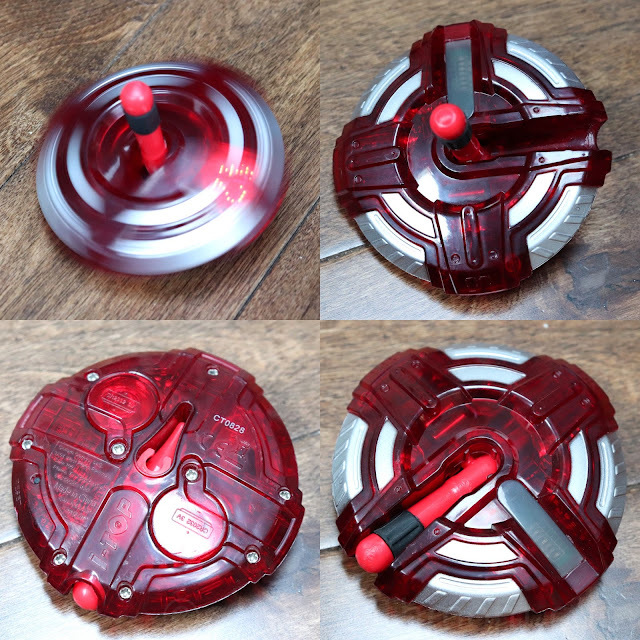 It is available in this Vortex Red, or in Mega Gear Blue, and Infinite Purple and comes with complete instructions. 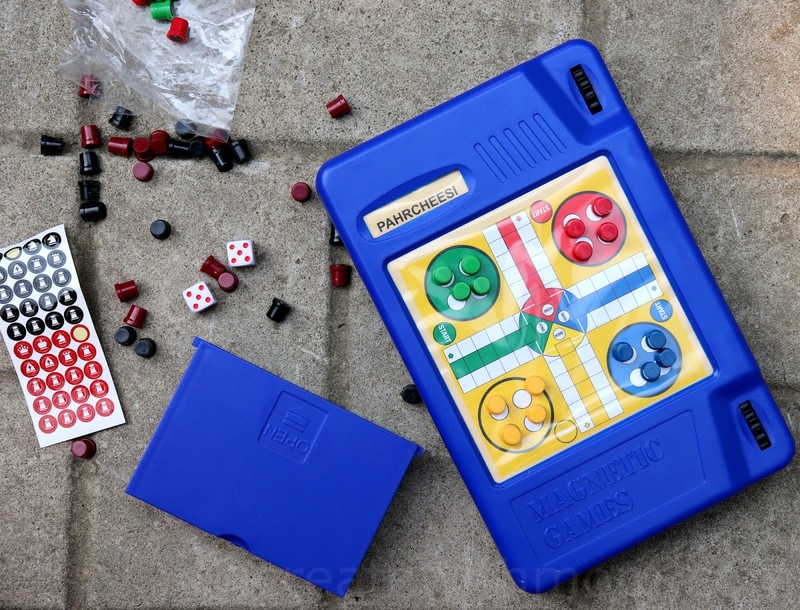 The 6 in 1 board games has 6 colourful game boards to play Checkers, Chess, Backgammon, Parcheesi, Chinese Checkers, and Snakes and Ladders. We can scroll through each game board by turning the knob. We like that it is in one convenient package, perfect for travelling and can be played with 2 to 4 players age 7 and up. It includes magnetic multi colour playing pieces, 2 dice, sticker sheet, and complete instructions. We like that in the back of the games there is a built-in storage drawer to keep everything together. 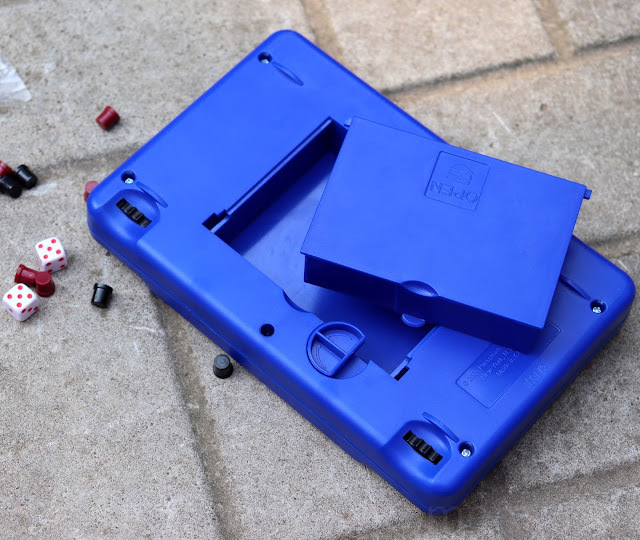 Since the playing pieces are magnetic it stays in place. This game has come in handy during our summer travels and road trips. The classic game of Charades designed especially for children has three levels of clues to allow children of all ages participate. The 150 cards in Charades for Kids has the first clue with a picture to help young children ages 4 to play the game independently. The words corresponding to the picture is below to reinforce early reading skills. Younger players can act out a toothbrush, a cat or a bumble bee. Older children can read the simple words and phrases and act out actions like eating spaghetti or playing guitar. This game is great for the whole family to play together and guess the charade before time runs out. There are 450 charades, sand timer, game die, and complete instructions. Two winners from Canada or USA can win a bundle of games that include 6 in 1 Travel Magnetic Games, i-Top, Charades for Kids, and a Zoom Ball Hydro by entering the giveaway through the rafflecopter below. Please leave comments and follow my social media networks, and GoliathGamesUS and PressmanToy on twitter to be eligible to win. This giveaway ends on August 28th. I live in Newfoundland,Canada.I think my family would enjoy the Rocket Fishing Rod for the little guy because we go out trouting often and the small rod is still a bit big for him! Newfoundland, Canada! I would love to try Checkers I think my son would enjoy that one! I think we would enjoy playing checkers with our grandson. I live in Alberta, my granddaughter would enjoy the Rocket Fishing Rod when fishing with her dad. I live in Ontario Canada and the 6 in 1 board games would be the best bet for us! I'm from Quebec, canada! Would love the charades for kids! I live in Ontario and know that my grandson would love playing with the Zoom Ball Hydro. I am from NS in Canada and we would all enjoy Charades. 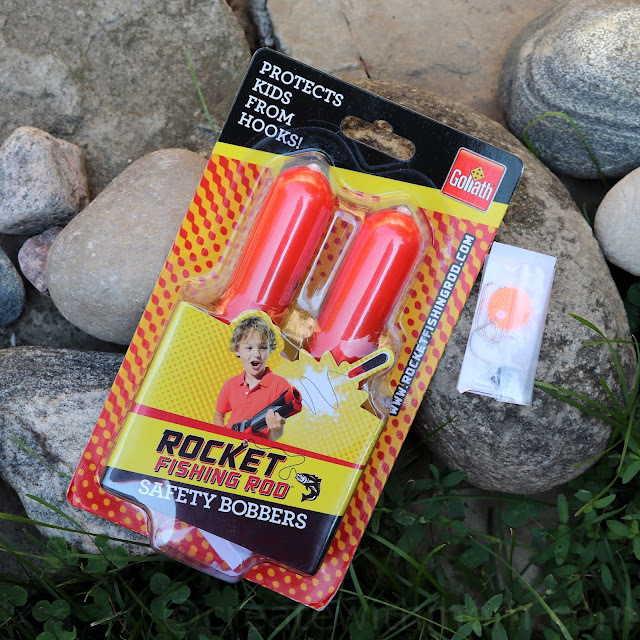 I am from Manitoba Canada and I think we ALL would have fun with the Rocket Fisherman....we live at the lake and the kids start out their fishing at a very young age so this would be cool! I am in MB :) and I think my kids would enjoy the Zoom Ball hydro most. Thanks! I think they would enjoy the Zoom Ball hydro most because they enjoy getting splashed and splashing others. Zoom ball Hydro would be amazing for my family in Kamloops Bc to beat the 40 degree heat! We could have fun and cool down. Win win!!! I am in BC. They would like the the Zoom Ball hydro for sure! US. The Zoom Ball looks so fun. I am in Ontario. The 6 in 1 board games would be a lot of fun...all the games I remember playing when I was a child. I live in Sask. I think my kids would like the Zoom Ball Hydro. They would have a lot of fun splashing around with it. I am in BC? We would enjoy charades for kids because my son is such a ham. 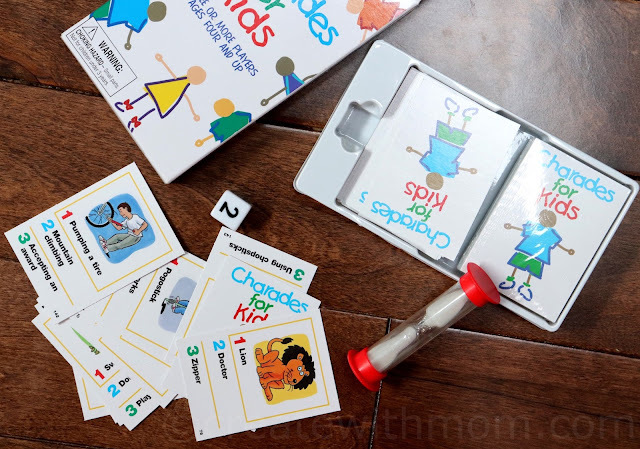 I am in BC and I think my kids would love the Charades for Kids because it is the right skill level for the big age range - love that even the youngest, a non-reader, could play without having to know how to read. It would make her feel like a big girl for a change since she needs help with most games our family plays. I live in Nova Scotia. Would love the kids charades game the most because I would love to play it with my granddaughter. I am in BC, we would love the zoom ball! I am in BC, we would love the zoom ball hydro! Perfect for day at the lake. Ontario Canada here! 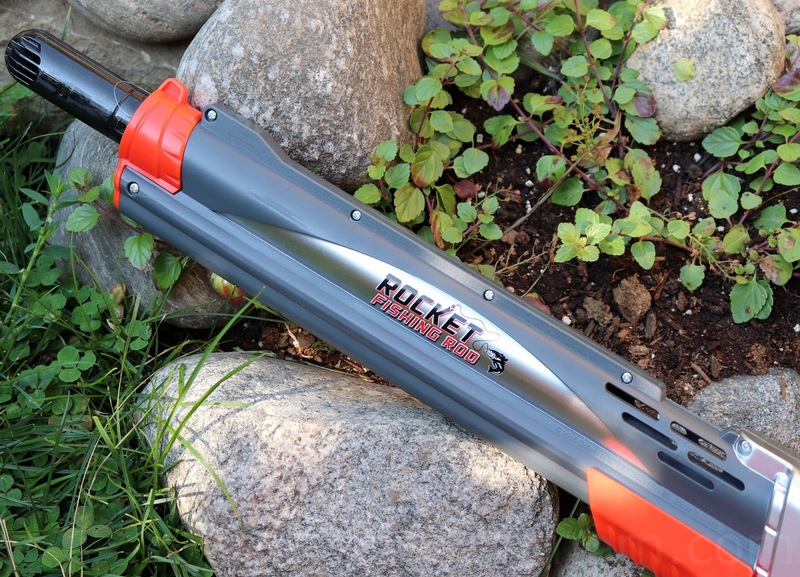 Rocket fishing rod for us as my kiddo is really loving fishing this summer! I'm in Ontario and I think they'd get a kick out of the Zoom Ball. I live in BC and I think our family would really love charades! My daughter loves acting. I live in BC and we are always playing games - chinese checkers in particular. Am in BC, and we would love the Charades game because we like to act things out! 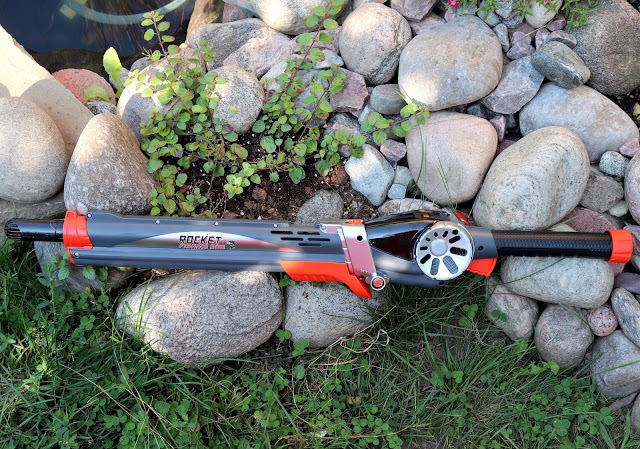 I live and Newfoundland and I have a couple of nephews who would love the Rocket Fishing Rod. I'm in AB, Canada and I think we'd like the 6 in 1 Travel Magnetic Games most because it offers lots of variety. I live in NB and my kids would like playing with the Zoom Ball Hydro as they love any kind of water play. NY and the travel set would be great!! !